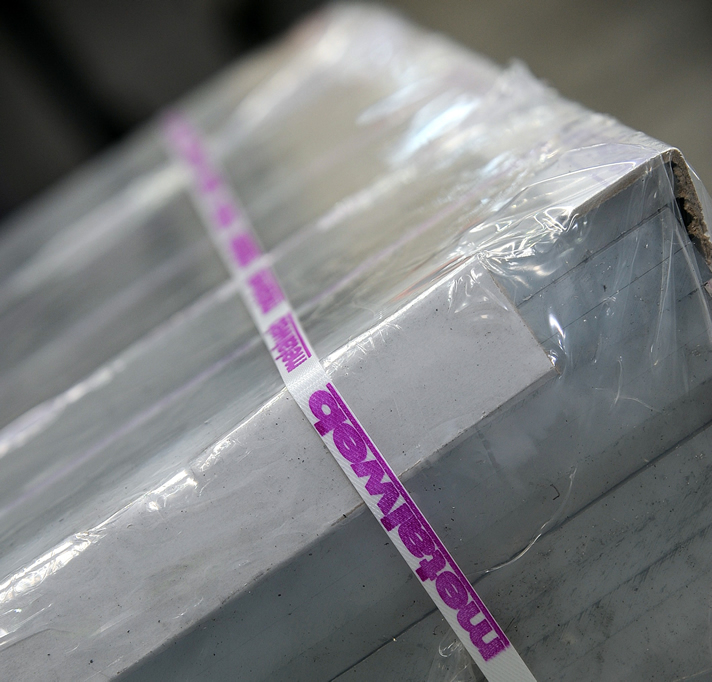 Packaging & Handling | Metal Web | UK metals stockholder and processor. For customers purchasing sheet products, including aluminium sheet, metalweb can offer special packaging solutions. Because any sheet material can be easily damaged in transit, special boxes for JIT deliveries are available, and these allow several different sheets to be delivered at the same time without the risk of damage. metalweb’s export sales division regularly exports to many countries around the world, both near and far. It has therefore developed a range of packing options designed to ensure the material reaches the end-destination in perfect condition. These include options to suit various freight methods, including transit by road, sea or air. In many instances the packaging for sea freight and air freight deliveries are made in custom designed boxes.